Harvested from the lush rainforests of Malaysia, Red Malay is a premium kratom strain enjoyed by Kratom enthusiasts around the world. We import this strain in small batches using fair-trade policies from the finest producers in Southeast Asia. Add these invigorating Red Vein Malay capsules to your rotation today! 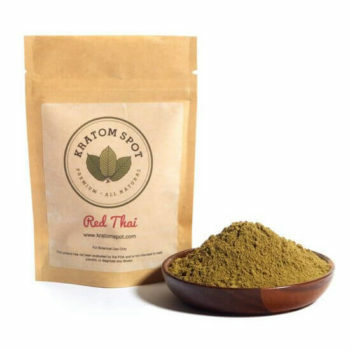 At Kratom Spot, we offer our customers same-day shipping on all orders placed by 3:00 PM EST, Monday through Friday, as well as free shipping on purchases over $100. For further information on our Red Vein Malay capsules or any of our other kratom products, please contact our customer support team online now. Add these Kratom capsules to your collection today!